Winner of the 2018 Tester’s Choice Award. 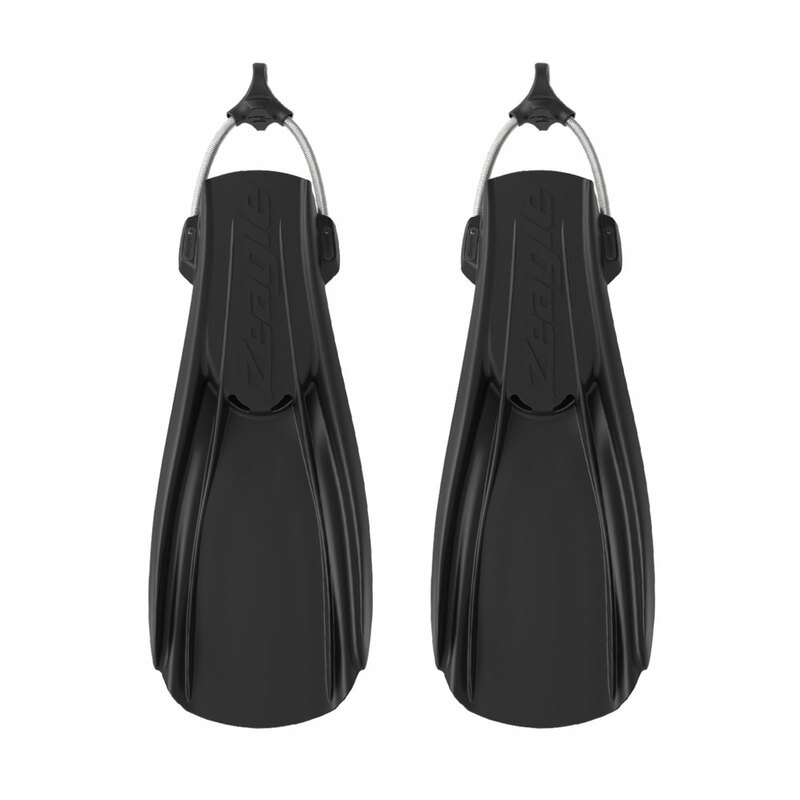 Constructed from premium natural rubber for maximum durability, RECON fins are compression molded for precise stiffness, varying rigidity and suppleness for optimal performance across the entire fin. A 25-degree angle between the foot pocket and blade gives greater thrust during flutter kick, and internal foot pocket rails transfer energy from foot to fin for more efficient strokes. 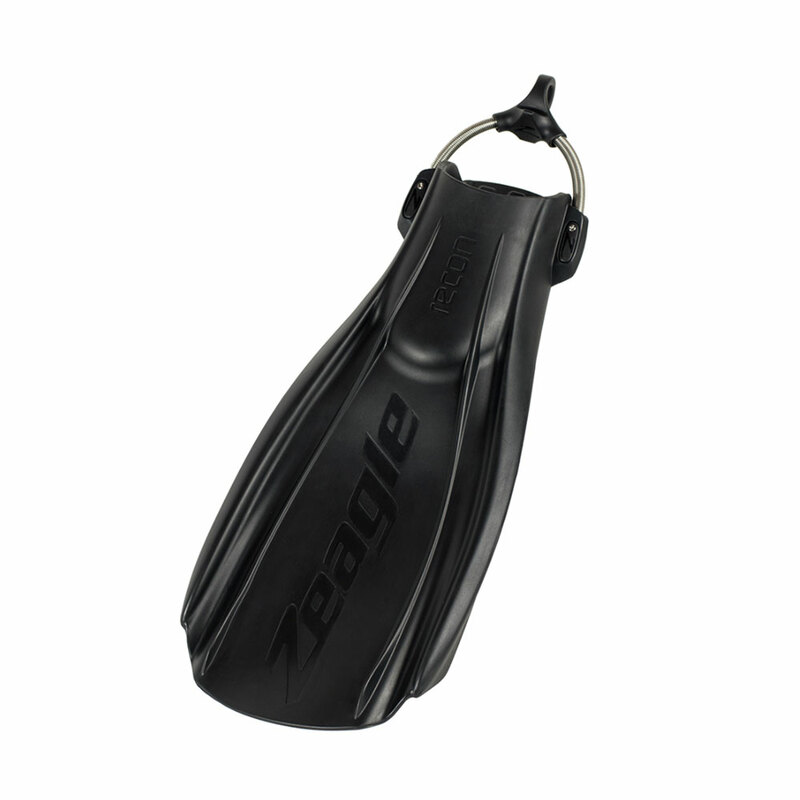 The buckle design has been reworked with a simple and robust system using a single screw and self-locking nut that allows strap length adjustments of up to 2″ (5 cm) to accommodate a variety of wetsuit and drysuit boots. 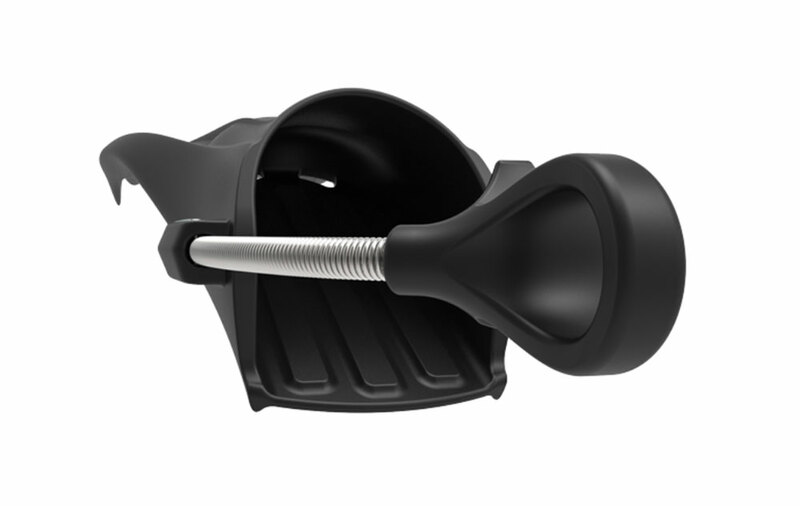 – Advanced performance features integrated with an uncomplicated design for optimal thrust and response. 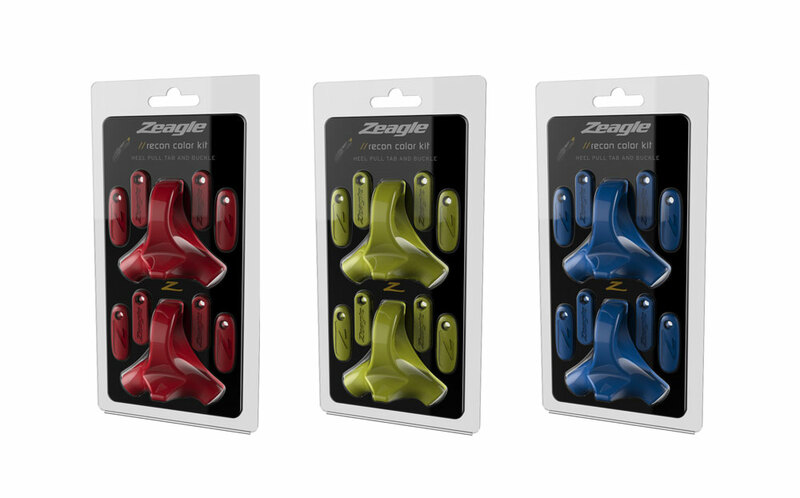 – Maximum thrust in flutter, and stability in alternative kick strokes with the latest aerodynamic technology. – Adjustable, quick fastening stainless steel buckle system. 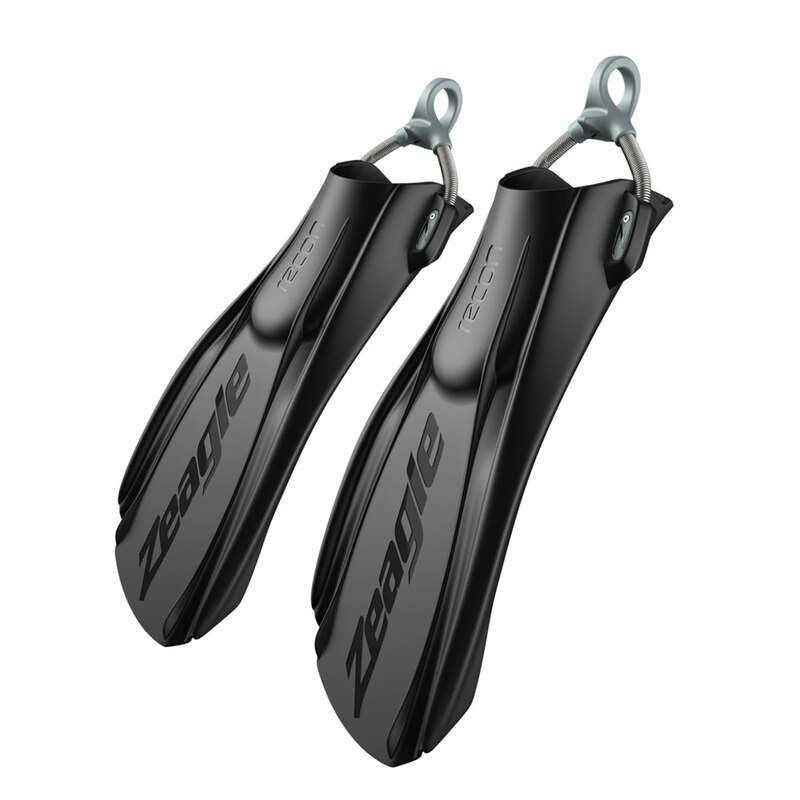 Generous foot pockets fit all sizes of wetsuit and drysuit boots.